Paula Martin had some early publishing success with short stories and four contemporary romance novels in the 60’s and 70’s, but then had a break from writing while she brought up a young family and also pursued her career as a history teacher for 25 years. Now's she's back to writing fiction. Her latest book from Whiskey Creek Press, Fragrance of Violets, is set in the Lake District--one of my favorite places on earth. Favorite beverage: Diet Coke (or Pepsi) or even (cheap!) supermarket diet cola. One habit you just can’t break: Only one? Okay, why do I always check the back door is locked before I go out (through the front door) when I KNOW it is? Do you sing in the shower: No way, I can’t sing to save my life. Do you dream in color: Yes, vividly at times. Doesn’t everyone? TV shows on DVR: Very rarely, unless there’s something special I want to see. The last one I recorded was the Christmas special of Downton Abbey, as I was away over Christmas. What is your reoccurring dream? I’m late, usually for getting to the airport or train station. I have about 5 minutes to get there, and am running round the house trying to pack my bags, but I can’t find what I need. When I was producing musical theatre shows, this dream converted itself into a similar panic-type situation with me running around backstage trying to find everyone’s costumes or, in some cases, one of the actors who should have been onstage. I wake up exhausted after these dreams! Shoes or purses? Neither. I have one all-purpose purse (or handbag as we call them in the UK) and use it everywhere. I hate having to get a new bag, because I’ve become so used to where everything is in my old bag. I feel the same about shoes. Favorite ways to spend a rainy day? Since we have so many of them in the UK, they tend to be like any other day! Using these four words, write a sentence: Point.Hostage. Key West. Bonus. Easy-peasy, all Mikey had to do was point the gun at the rich guy’s kid, take him as a hostage to Key West and pick up the million dollar bonus Fat Sam had promised him once he delivered the kid. My recent release is ‘Fragrance of Violets’, set mainly in England’s beautiful Lake District. The title comes from a quote by Mark Twain: Forgiveness is the fragrance that the violet sheds on the heel that has crushed it, and it’s a story of two people who need to forgive each other and also deal with other issues in their lives. Abbey Seton distrusts men, especially Jack Tremayne who destroyed their friendship when they were teenagers. Ten years later, they meet again. 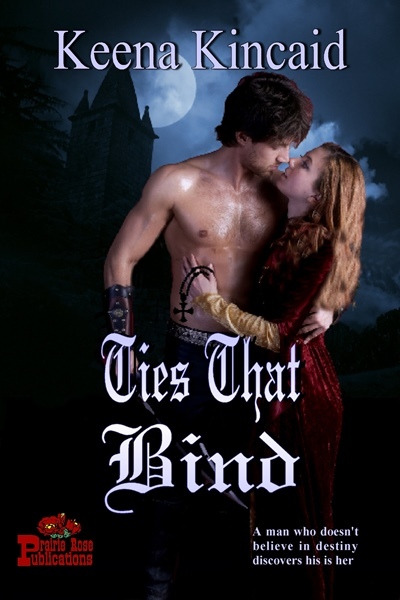 Can they put the past behind them? Abbey has to forgive not only Jack, but also her father who deserted his family when she was young. Jack holds himself responsible for his fiancée’s death. He’s also hiding another secret which threatens the fragile resumption of his relationship with Abbey. Will Abbey ever forgive him when she finds out the truth? Jess Harper decides to pose as her twin sister, Lora, who has disappeared. 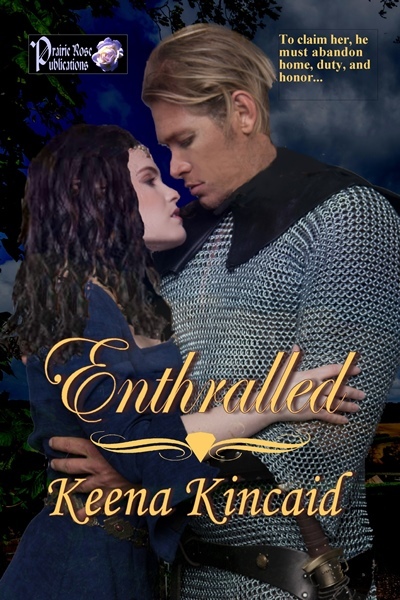 Attraction sparks between her and theatre director Kyle Drummond, but is he treating her as a substitute for Lora – in real life as well as in the show? 'His Leading Lady' and 'Fragrance of Violets' available from www.whiskeycreekpress.com and also from Amazon, Fictionwise and Bookstrand. Fun! a dedicated blog reader of Paula now I know some intimate details. Like that we both I guess don't own too many pairs of shoes. Thanks for the gues post. Now we know some of your secrets, Paula. All those rainy days should be perfect for reading. Love the sentence! I'm not sure I'd be able to choose between purses and shoes, as I love them all. Fun answers! I'm a door-locked checker too. Many times I even check three times. LOL! I love the way you worked those words into a sentence. My son and I used to play that game when he was small. Hi Paula, I'm not sure I can envision you running around at the last minute for any reason. You seem to be a lady who has it all together and plan ahead for everything. I guess appearances can be misleading! I love all of your books and I'm looking forward to release of your next one. Sandra - thanks, and actually I have quite a lot of shoes, but tend the wear the same ones all the time. John - I'd been doing far more reading than writing if I used all our rainy days for reading! Jennifer - actually I hate having to buy new shoes or a new purse, I like my old ones too much! Jillian - glad someone else is like me about checking the doors! Love the fun questions and answers. You're very restrained with the handbags - bet my husband wishes I was too! Just finished 'Fragrance...' and loved it - as I did with your previous book, Paula. Those of you who have not yet read FRAGRANCE OF VIOLETS are in for a treat. This is what romance should be: slow awakening, then misunderstanding, and finally all consuming, until the couple lose themselve in mutual passion. What a read! Paula, we share a few habits--mine is not checking the back door, but checking the keys before I leave. And I, too, carry the same old handbag everywhere, knowing its every crevice and hidey-hole. We all need our "security blanket," eh? Thanks for stopping by, Paula. I can't imagine life with one handbag. I change my out every few days. What can I say? I like the variety. Perhaps since you're in the UK and it rains so much... tell us about your umbrella collection. One or dozens? 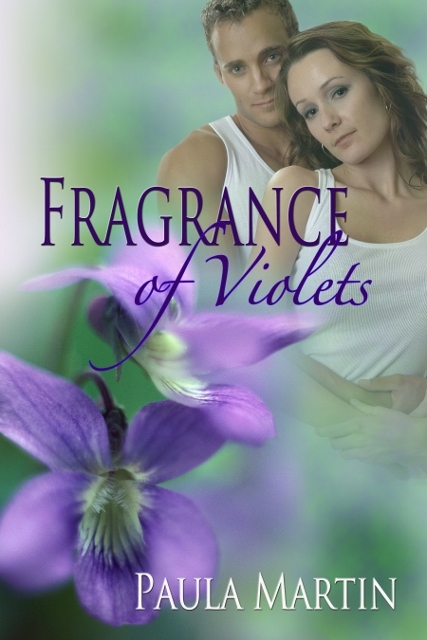 Thanks, Rosemary, so pleased you liked Fragrance of Violets! Erin, many thanks for your kind comments about Fragrance. As for my handbag, yes I prefer just one at a time. I like to know where everything is! Keena, I must be stuck in my ways, only using one bag! And umbrellas? I've given up with them now, having lost so many in the past! Now I just have a jacket with a hood I can pull up when it's raining! 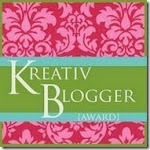 Thansk so much for hosting my on your blog today, Keena! I love the Mark Twain quote that was the inspiration for your title. I like the story premise and the cover is beautiful. Love the answers, Paula. Good luck with the new book! Thanks, Sarah - I knew I'd found my title as soon as I found the Mark Twain quote. Thanks, Debra. I wish I could sing but I can't hold a tune either (except in my head). Nancy - my daughters don't buy me bags, because they know I want to check first that there are enougn inner pockets for everything I need! I am also aflicted with the check door syndrome, as well as check stove, check to make sure toaster is unplugged, plus other similar maladies. I use only one purse most of the time, but that didn't stop me from buying too many purses than I could possibly use. Now that I don't have a day job, I studiously ignore the purse department of any store. Morgam, I've lost count of the times I've got into the car, started it up, then switched it off again while I went back into the house to check the back door (and sometimes the stove too!). On the other hand, I hate shopping for a new handbag if I have to replace mine. I like a small handbag. The bigger one is, the heavier it is. Small is good. Shoes: I wear my daughter's cast-offs. She loves to shop. I hate it. FoV is a wonderful story. Everyone should read it. Love it Paula. Quirky questions and good fun answers. Am very impressed by the sentence you came up with. Ana, I hate shopping too - but I prefer a larger bag - hope no-one ever asks me to make a list of everything I put in it though! Gilli - actually I do have several handbags (probably 8 or 9) but once I find one I like, I use it until it falls apart! I enjoyed all the questions and answers Paula. I have to order 2 books to read from you know-- but I won't get any time til read til Summer break!! Can't wait :D Cheers!